Please select below your choice of product you would like to order. Please enter in the box below the 2 products you would like to order. 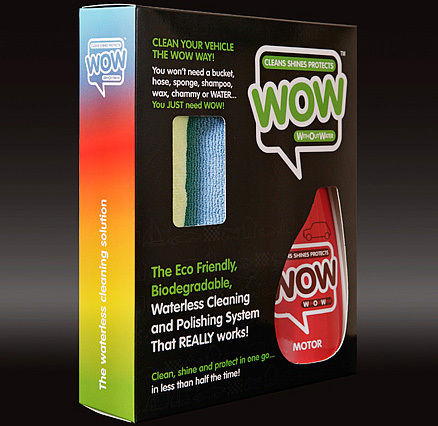 If you prefer not to purchase the WOW™ starter pack but want to see for yourself just how remarkable waterless cleaning is with WOW™ motor is then this trial pack is for you. 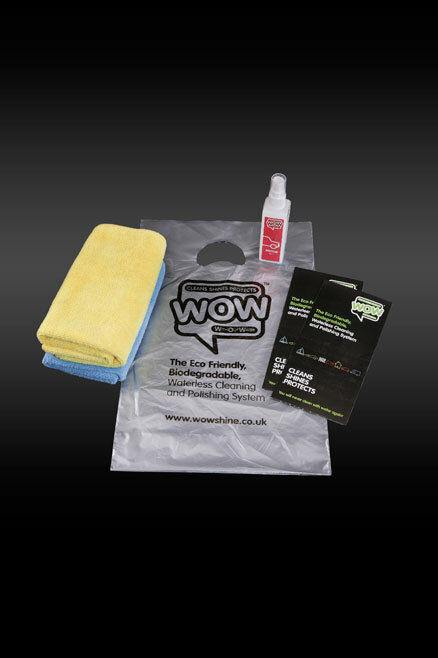 Consisting of a 100ml atomiser spray bottle and two quality WOW™ micro fibre cloths this is all you need to do one clean of an average size saloon car. Included is a FREE voucher to redeem £1.00 of your next Internet order of any WOW™ product a bargain at just £4.99! 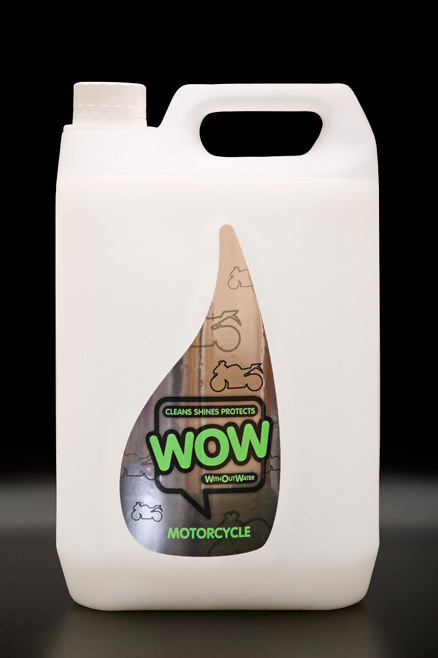 The ultimate bikers waterless cleaning kit does it all, motorbike, leathers and crash helmet, WOW™ will give a fantastic shine to your bike, stop your visor steaming up and leave an amazing rain repelling coating. 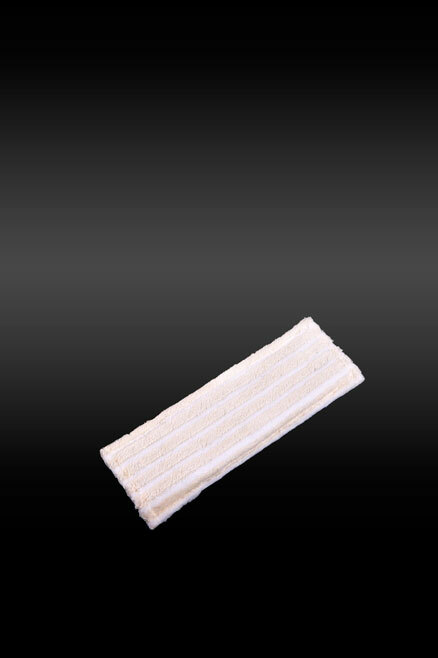 Your leathers will also look and feel great. 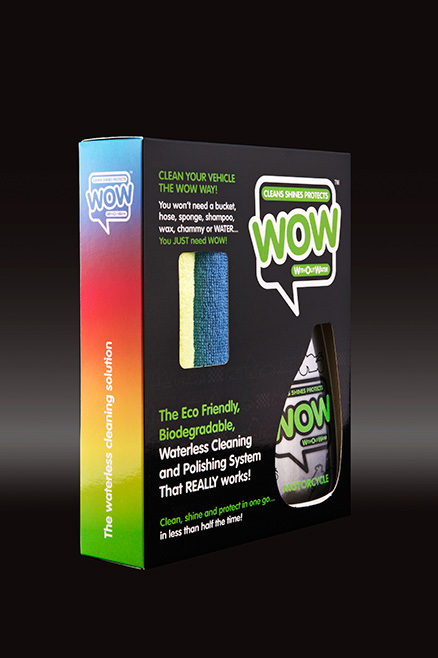 These three separate unique cleaning products, come with two re-useable high quality WOW™ micro fibre cleaning cloths. you can now clean your bike anywhere in minutes. Separate replacement bottles and cloths available. Keeping your race machine clean at the track can be very difficult. 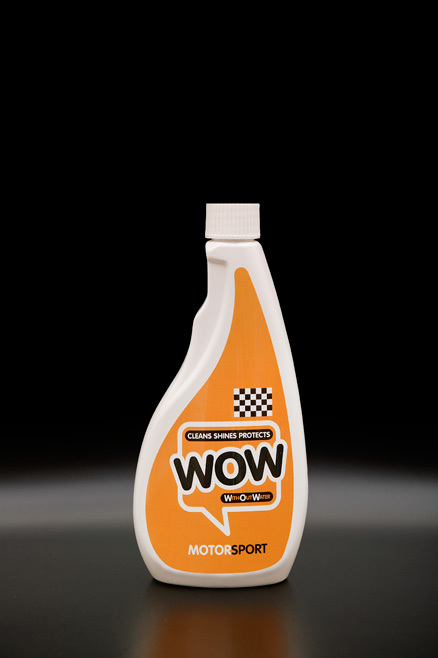 WOW™ Motorsport is the answer. 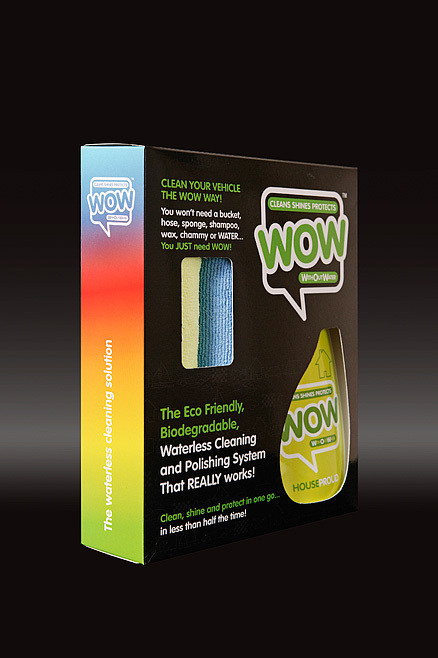 Like all WOW™ products it is waterless, biodegradable and eco friendly and therefore can be used anywhere. 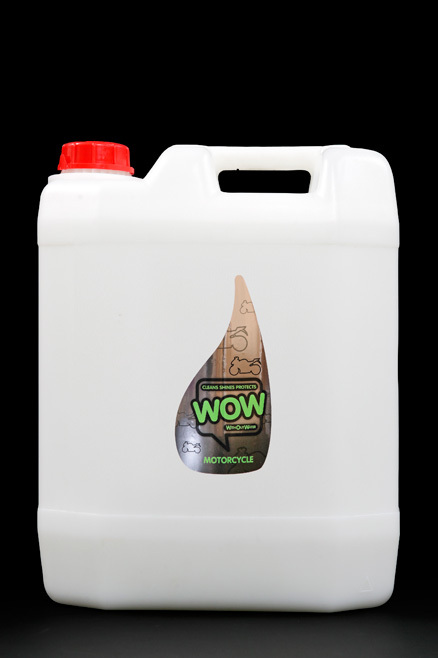 Easy to use, simply spray on and wipe off removing oil, bugs, dirt and grime without the need for water and without scratching your paintwork. 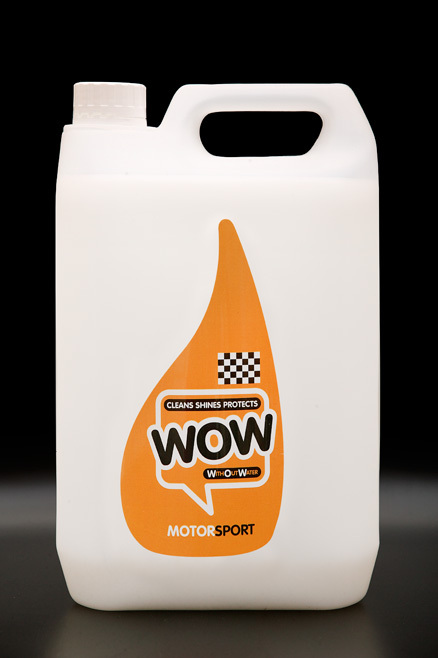 It leaves your racing machine looking great with a protective coating. 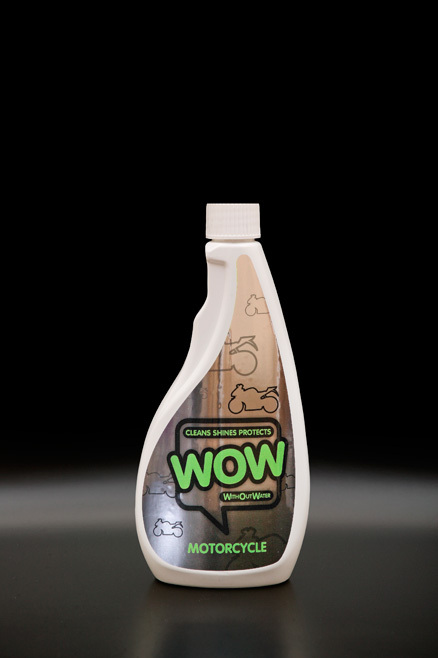 Included is the renowned WOW™ crash helmet cleaner and anti fogger that will clean your helmet and give you an edge by ensuring your visor does not mist up and leaving an excellent rain repelling coating on the outside. Very handy for that extra fast start or when it's raining! 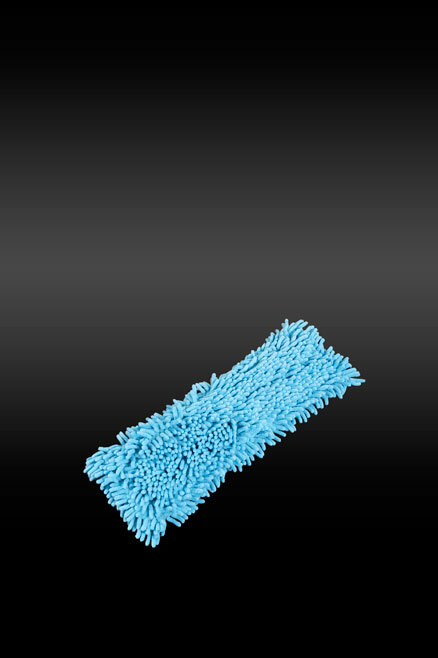 An all purpose waterless house cleaner to clean, shine and protect surfaces around the home, from shower cubicles to stainless steel extractor units! 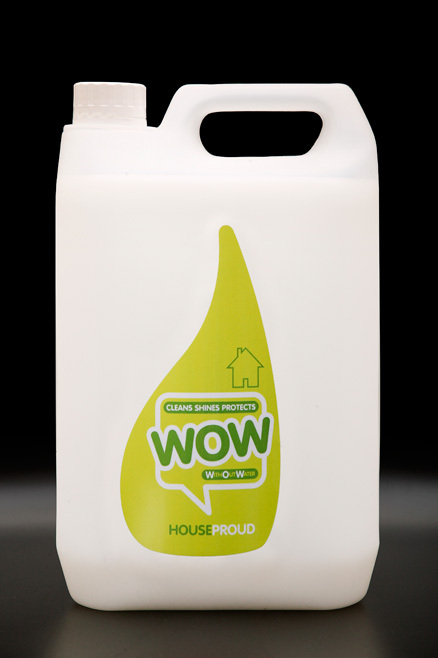 Complete with an extremely strong anti-bacterial additive, WOW™ house proud will even kill the dreaded MRSA bug! 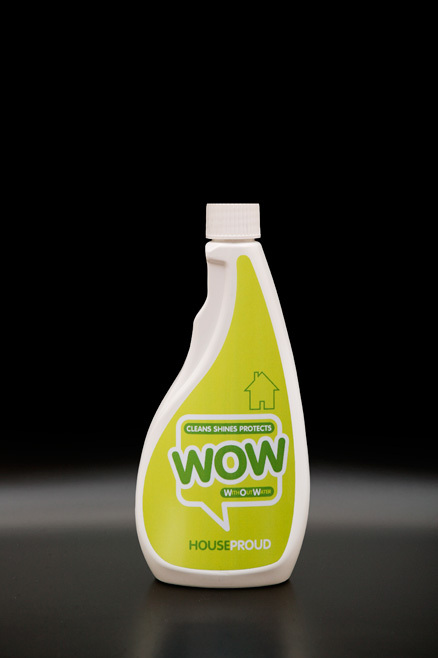 WOW™ cleans, shines and protects, glass, plastic, leather, chrome, tiles and even stainless steel. It is biodegradable and eco friendly, just spray on, wipe off and buff to a fantastic shine. 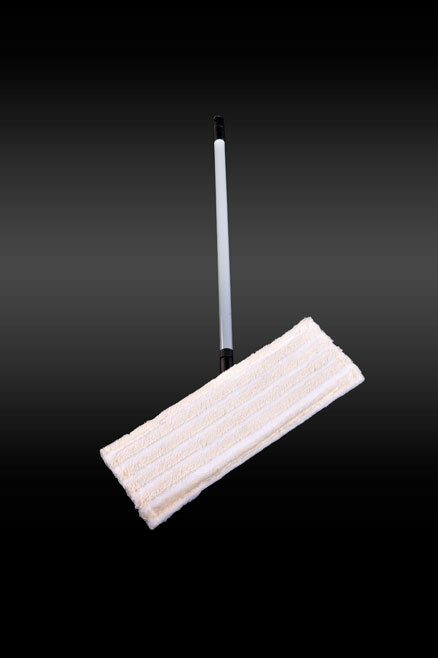 It helps to prevent the horrible lime scale that can build up on your shower trays, tiles and screens. 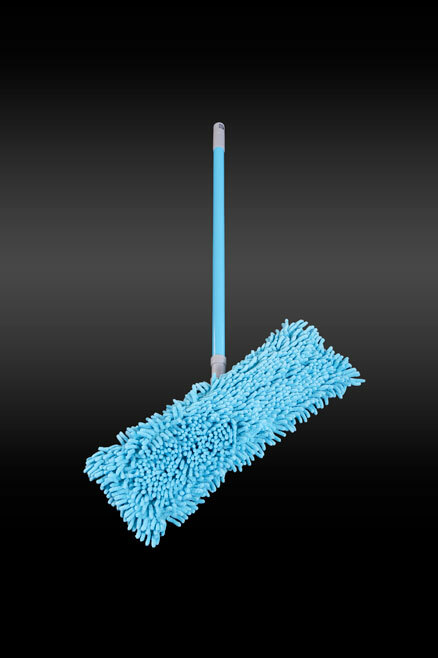 A must have to make your household cleaning faster, better, safer and easier.